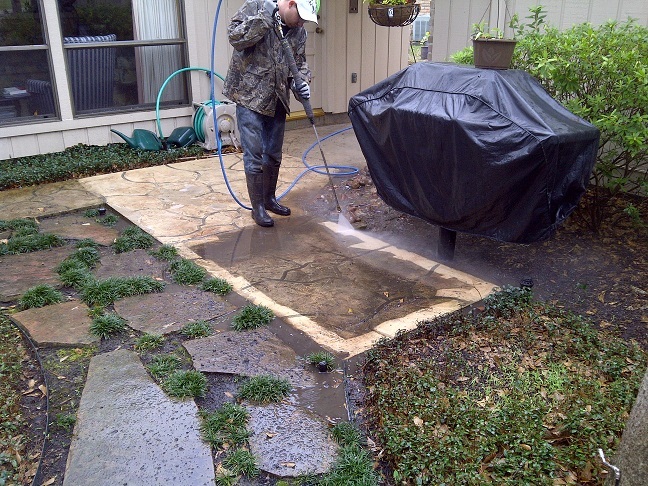 At CrosbyPressureWashing.com, you will find Crosby, Texas' number one resource for all information on Pressure Washing, Power Washing, Non-Pressure Roof Cleaning, Soft Washing Services, Gutter Cleaning, Graffiti Removal and much, much more! Thank you for choosing Crosby Pressure Washing for your one stop shop to all the information and know how on keeping your property beautiful and clean. As a Crosby High School graduate, Crosby Pressure Washing's owner wants to make sure that Crosby stays clean! At CrosbyPressureWashing.com you will find the latest techniques and procedures that Crosby Pressure Washing uses to make us the top interior and exterior cleaning company in the Croby and surrounding areas. 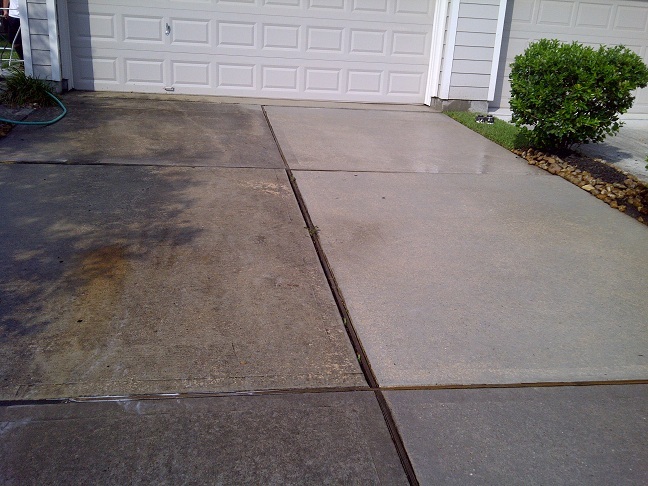 When you finish reviewing our website, you will understand what makes Crosby Pressure Washing the most reliable, safe, and up to date pressure washing company that is right for your property's needs. 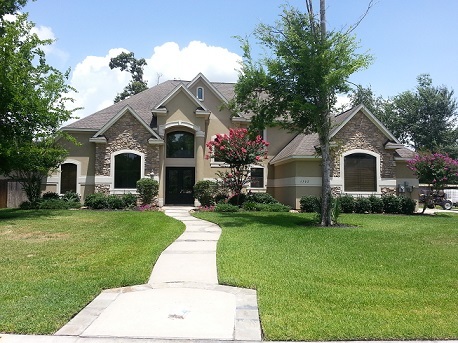 For years, we have served all of the Houston, TX communities, and have become Houston's most experienced pressure washing, power washing, and roof cleaning company. Our top of the line procedures give us the understanding and know how to clean almost anything and everything inside and out of your house or business. 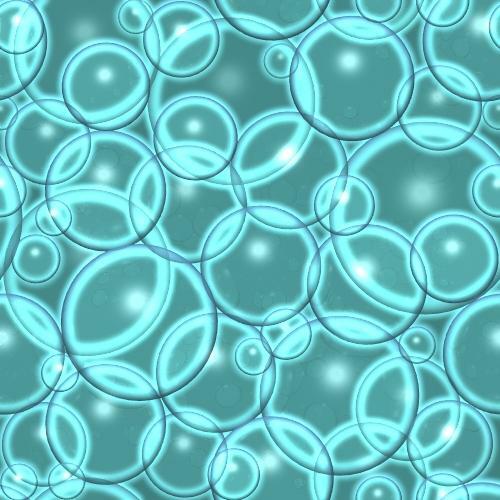 We use our low pressure (Soft Wash) methods for safe and effective cleaning every chance possible. Although there is no easy way to keep algae, mildew, and mold from reforming, a smart maintenance plan, and annual cleaning will keep the growth of these nasty organisms to a minimal with the proper chemicals and procedures. The proper procedure is to kill the organisms down to the root level which will allow your property to stay cleaner much longer than just power washing the top layer of the algae, mildew, and mold away. If the entire root of these organisms is not destroyed, they will grow back at a much more rapid rate than performing the proper procedure with the proper chemicals. 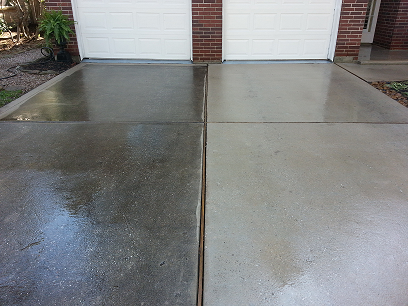 Why you should use Crosby Pressure Washing as your full service exterior cleaners. 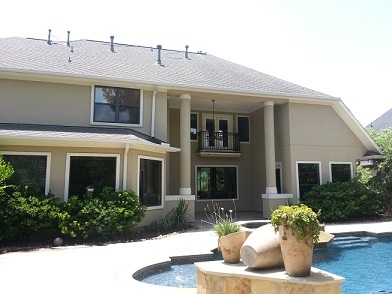 At Crosby Pressure Washing, we have taken the pressure washing, power washing, roof cleaning, and other services to the next stage here in Crosby, Texas. Never again do you hire the kid down the road to perform all your exterior and interior cleaning needs. Knowledge of chemistry and years of hands on experience is needed to make sure you are receiving the greatest results possible in the safest manor possible. We have the know how and ability to clean any surface wheather you live right on Lake Houston, or right off Diamondhead Blvd. * Broken seals on a dual window pane due to high pressure from an amateur pressure washer. This leaves the windows in a constant foggy state. 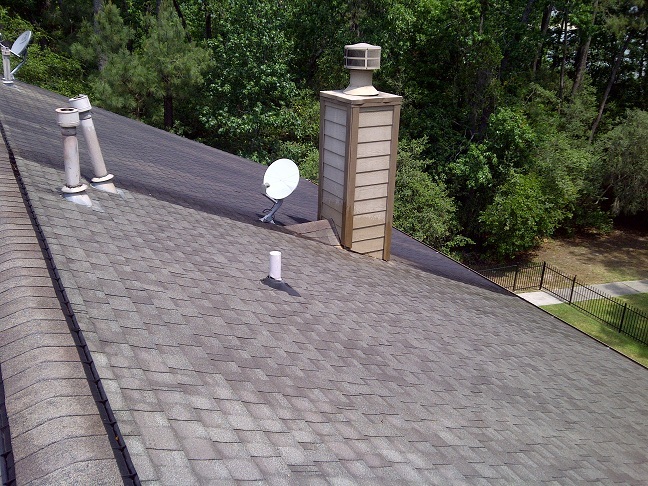 * Water damage due to injection or water into walls, under shingles, and through windows and doors. * Roof Damage due to granules being stripped off and shingles being ripped off from high pressure. 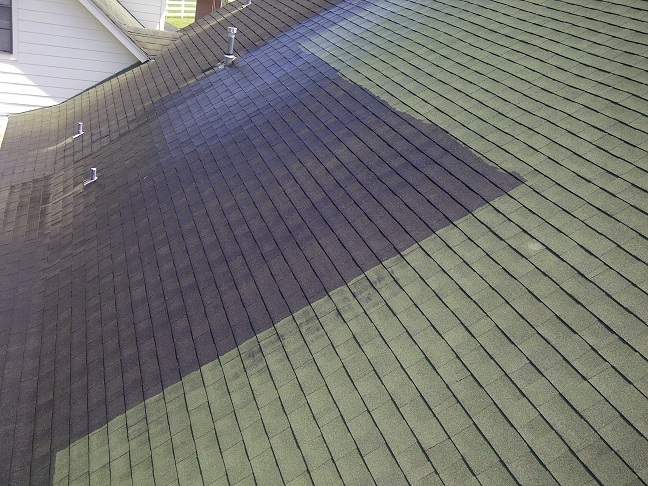 When cleaning a roof, only a non-pressure procedure should be used. * Window Screens can be torn, again due to high pressure, along with damage to stucco, wood, and vinyl siding. 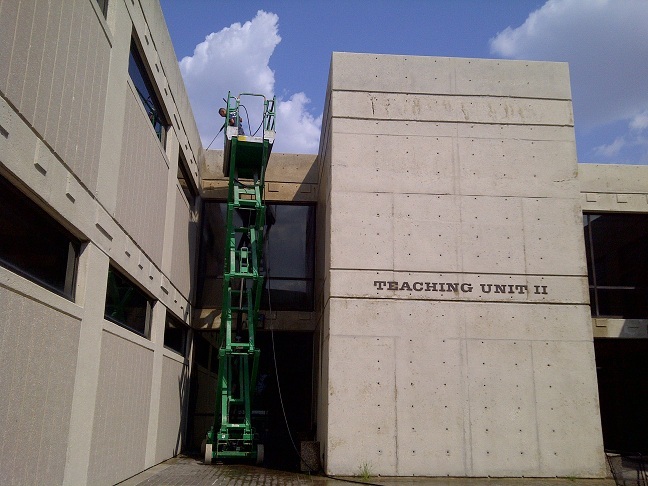 The dedication and accountability that Crosby Pressure Washing brings to a project is evident in several ways. When a project is finished, we make sure our client is satisfied. We walk the property with the client to see if there is anything else that the client would like performed. Our client's satisfaction is guaranteed with every project we complete. 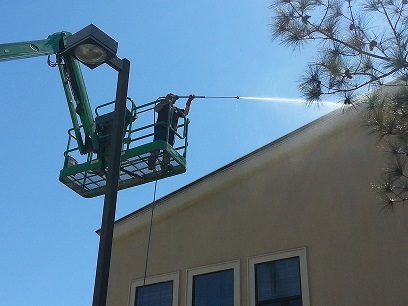 At Crosby pressure Washing, our dedication to pressure washing and roof cleaning is the highest possible. We are always looking for better ways to create a clean environment with new methods, and you can guarantee that if a new method is available, we will be the first to master it. We put hours and hours of research into everything we do, to make sure we are the best at it. Who do you want working on your property? A company that provides you with all the up to date information on the proper ins and outs of the cleaning industry, or the other guy, who doesn't have the understanding, the knowledge, or the desire to learn the up to date methods and procedures on the proper and safest way to perform cleaning. We hope you choose Crosby Pressure Washing for all your cleaning needs. Please take a few minutes to look around our website, and if you have any questions please feel free to call us anytime, or drop us an email. We would be happy to answer any questions you may have. We are always here to help you. What Is Soft Wash Pressure Washing?